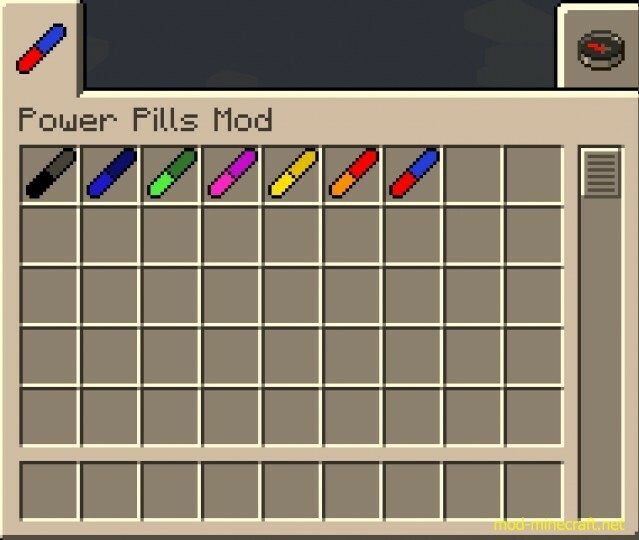 Power Pills Mod can provide players with awesome buffs and effects by installing to Minecraft different medicine pill capsules. 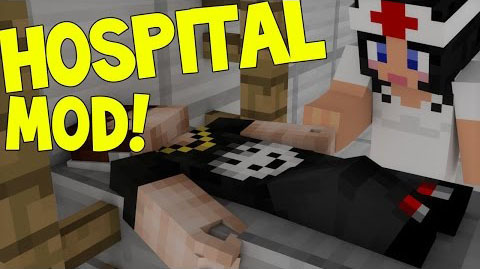 All pills can be eaten without being hungry. But if you are hungry, it will give you hunger bars.